George has designed a memorable icon using the gold ration technique resulting in a very dynamic and well proportioned logo. This is my favorite logo icon by far. Look how dynamic and aggressive the bear looks. The very sharp details and the way the eye is designed gives the aggressive feeling of the white bear. Not to many words to say about it–just a very smart design of the word “shade”. We all know how important the logo is for a business, and this logo makes me want to choose this restaurant for a place to eat. It uses a flat clean design with a great handwritten italic font. I love the way this artist used a nice custom font in this logo to balance the curly details in the illustration. Khawar used the overlay technique in creating the icon for the logo. I also like the custom “A” from ‘LAND’–very memorable and unique. This logo has a strong bold font, specific for this kind of event where loud music blares. Also, the sharp details in the background express this kind of atmosphere as well. Great designed logo! We all know that Rome is well known for the Colosseum, so I really like how the Colosseum was implemented in that cup of coffee–great designed! Very funny logo! Vasil did a great job working the icon into the font to create a very well balanced logo. 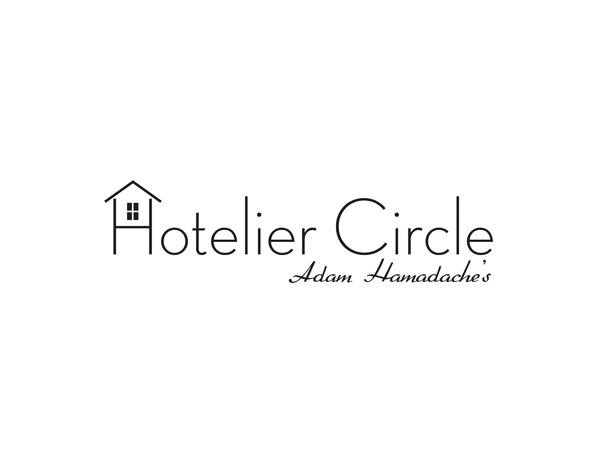 This is a very simple logo, I really like the “hotel” icon implemented into the “H”. I also like very much the font combination, very sleek! Have you spotted any great logos? Share them with others by posting them in the comments. These are great! Very clean, simple, and professional. Thanks for sharing these logo designs with us. I agree that the logo of Dinard da Mata which is an aggressive bear does look quite different and makes it fell like real bear with the sharp details and a perfect eye.